Hans Decoz was born in Amsterdam, the Netherlands in 1949. Art and math were his early interests, as they continue to be today. In 1969, looking for a book on mathematics in a secondhand bookshop, Hans noticed a worn book on the science of Numerology and was immediately intrigued. During the following years, he studied the subject of numerology extensively, using it to better understand his friends and interpret events on the universal and personal plane. 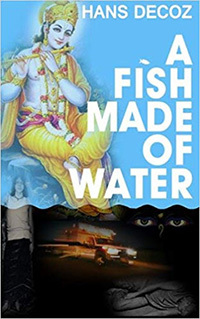 Only after he had overcome his intense skepticism was he able to understand the practice as another example of the patterns, unity, and coherence of the universe. In 1981, Hans began practicing numerology professionally in Houston, Texas. 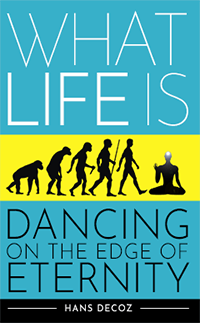 By then he had a deep understanding of the science and what it suggests about life itself. Hans soon had a burgeoning practice, consulting with a broad stratum of Houston residents. In 1982, Hans developed the renowned DecozChart, a numerology charting system which artistically displays every number and cycle in an individual’s profile. A software version was created in 1987. The Chart’s beautifully designed layout is placed on a single page, visually capturing the many cycles an individual experiences during any 50-year period. 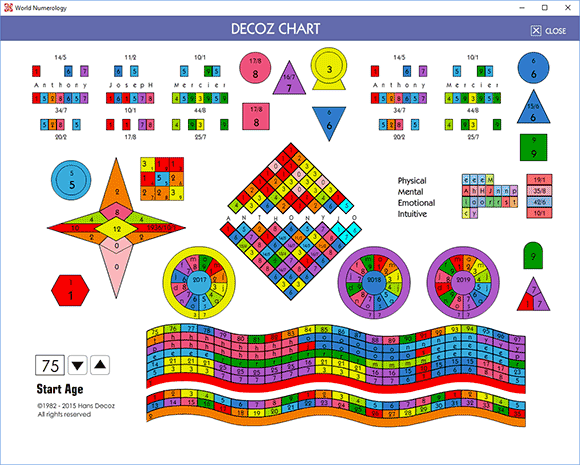 The DecozCharting system is used by professional numerologists worldwide. 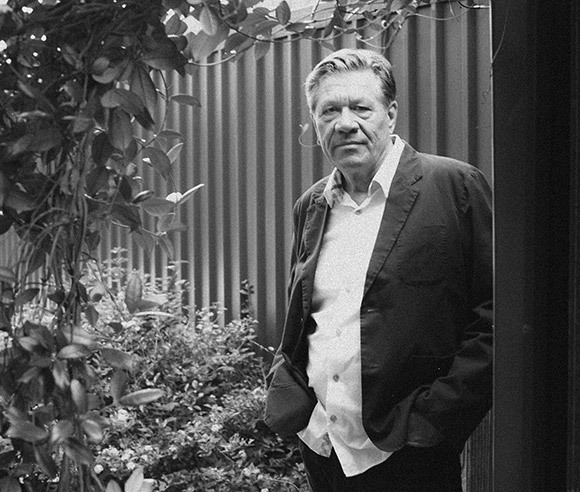 In 1984, Hans bought one of the first desktop computers, a Macintosh, and began working on a numerology software program that would produce a complete numerology report based on his in-depth personal readings. Hans devoted three years to write the hundreds of text files that populate the Decoz Desktop Software. Released in 1987, it was the first numerology software program capable of calculating a truly comprehensive individual report. The Personality Profile and Yearly Forecast were the first reports released in this format. Over the following 10 years, Decoz continued to work on other report types, writing text files and creating the algorithms for the Numerology Relationship Compatibility reports, Talent Profile, Name Analyzer, Inner Reflection Reading, the Diamond, and several others. Reports produced with the Decoz Numerology Master Program are available from numerous web sites, as well as hundreds of individual practitioners. However, Hans’ dramatically upgraded “Next Generation” numerology reports are only available through the World Numerology Collection. In addition, certain individual reports can be purchased here, as well as tarot.com and numerology.com. In 2013, Hans partnered with World Numerology to create a web-based software program that allows instant access to personal reports, an extended daily number forecast, unlimited relationship compatibility reports, and many other tools. He proceeded to raise the bar significantly by adding additional chapters to his earlier reports. His latest work incorporates the way each number influences and affects the others. This has never been done before, and is unique to the World Numerology app. 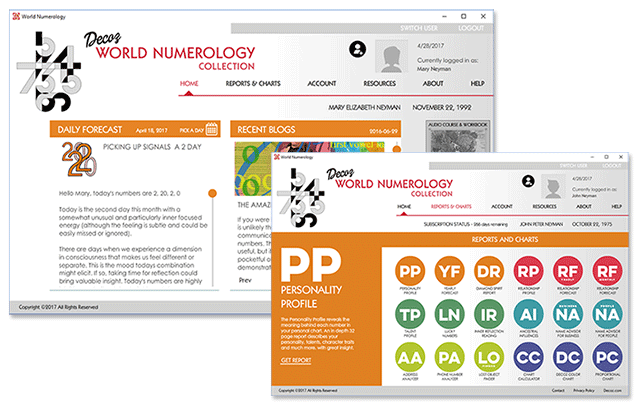 After three years in development, the World Numerology Collection was launched in March 2016. We hope you will enjoy Hans Decoz Next Generation profiles, crafted with insight, skill, and a sincere desire to bring you the most in-depth readings possible. We wish you well on your journey. 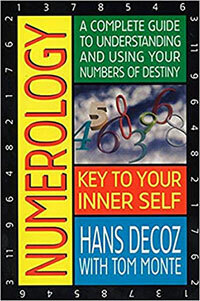 Hans Decoz is the author of Numerology; Key To Your Inner Self: A Complete Guide to Understanding and Using Your Numbers of Destiny, published in 1994 by Avery Publishing (now Pedigee). It has been translated in Russian, German, Dutch, Spanish, and Mandarin. A Japanese translation should be available in 2019. And Hans Decoz most recent work What Life Is; Dancing On The Edge Of Eternity.